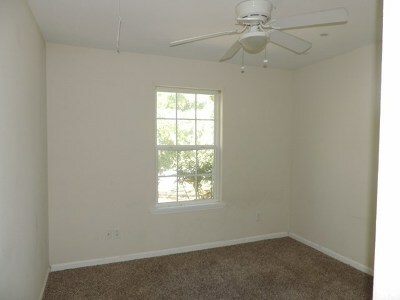 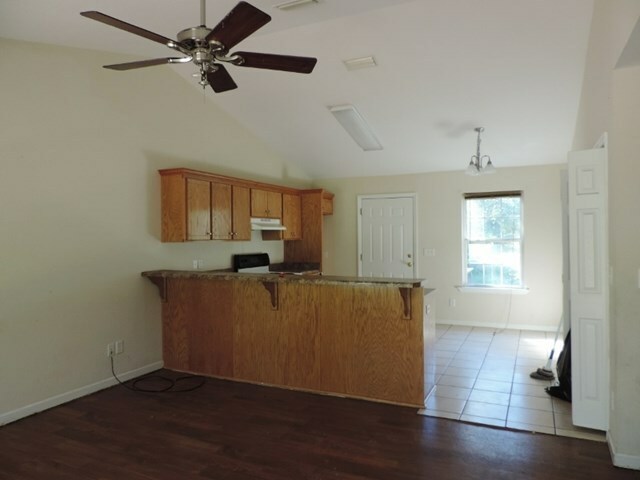 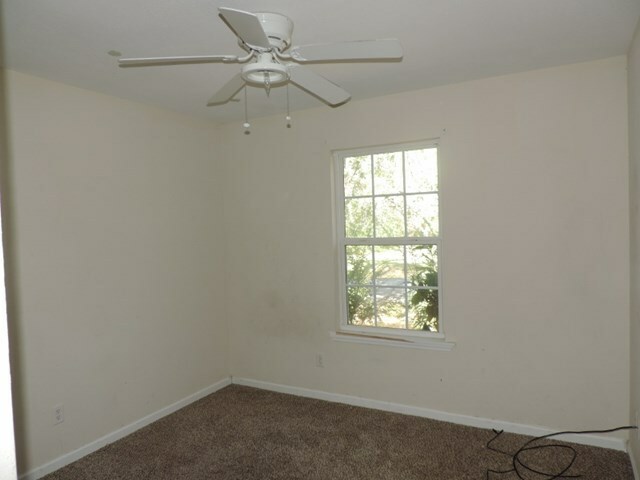 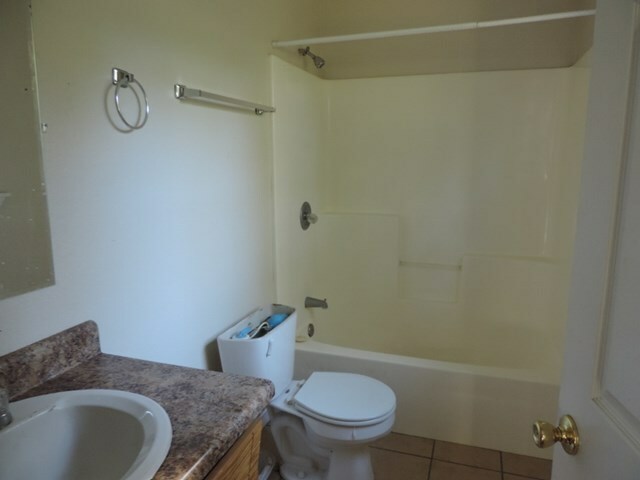 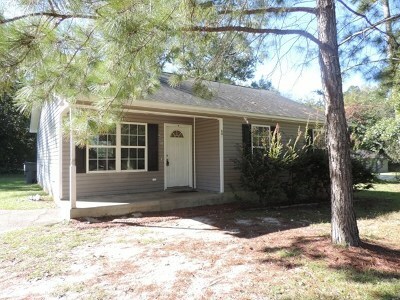 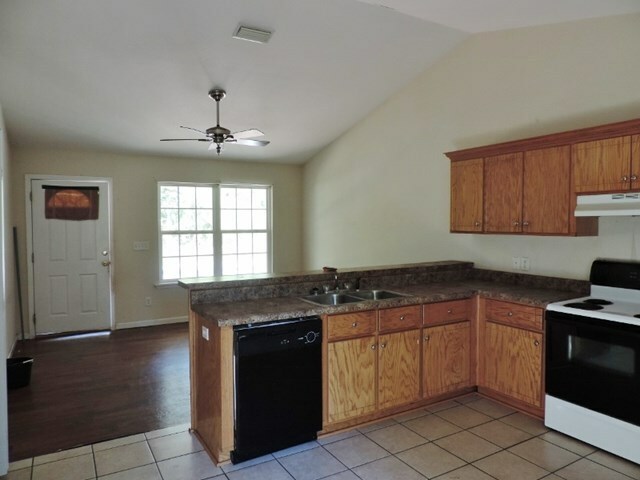 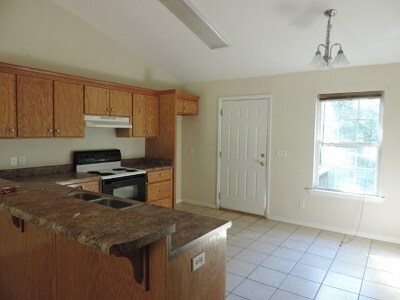 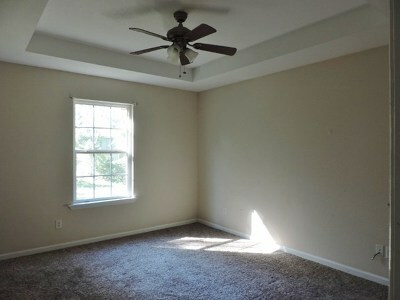 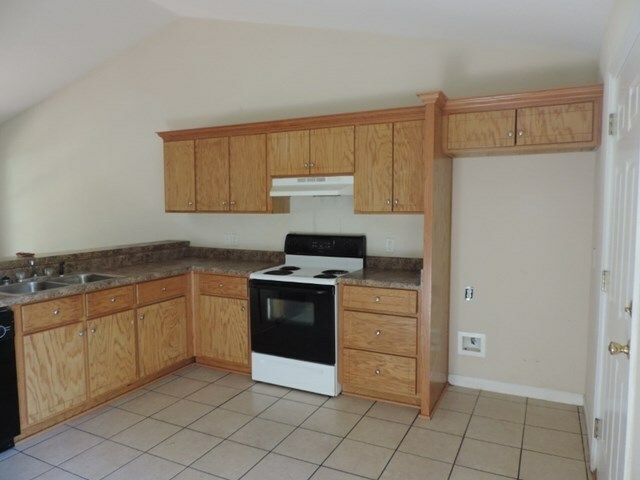 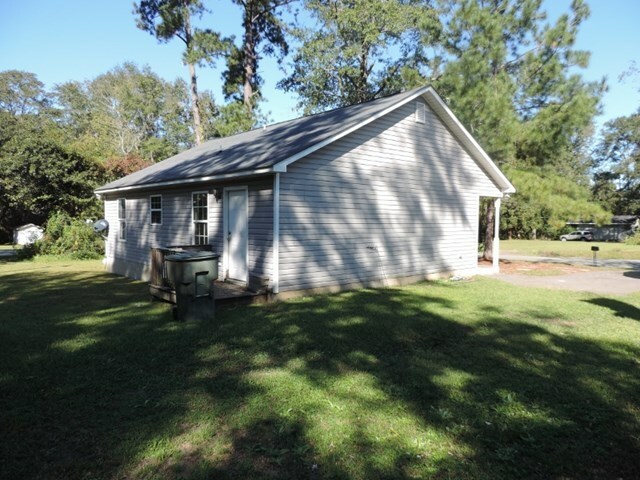 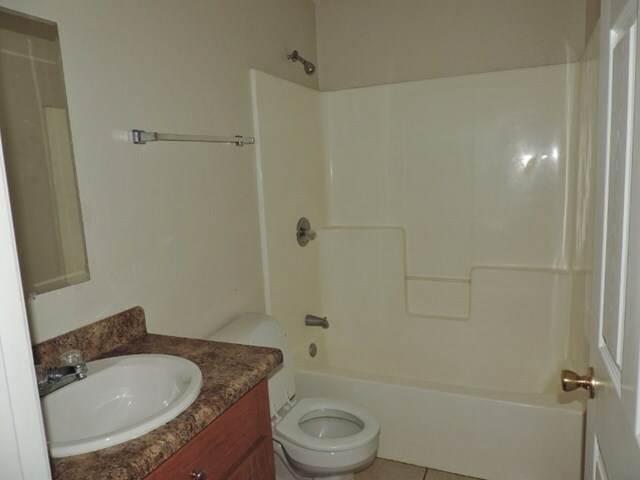 Investment property that is currently tenant occupied at a monthly rental rate of $695.00. This property can be purchased individually or as a whole package including 4 other homes. 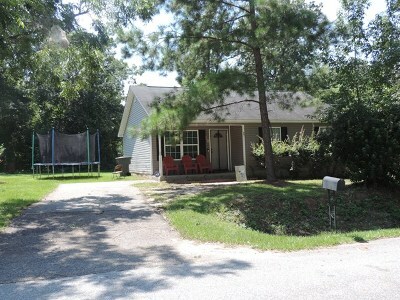 Please see listing MLS # 911725 for the bulk listing that this property is apart of.